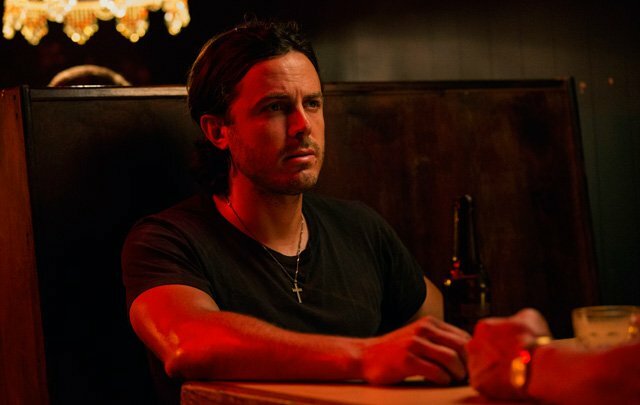 For a long time, Casey Affleck has been best known as Ben’s little brother. 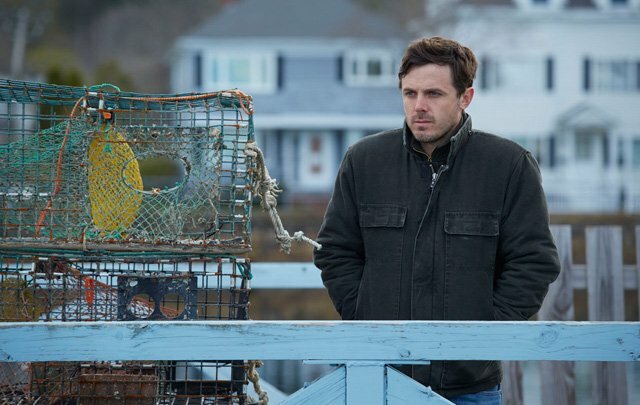 He has been coming into his own the last few years, and Manchester by the Sea promises to be the role that makes him at least as famous as that other Affleck. 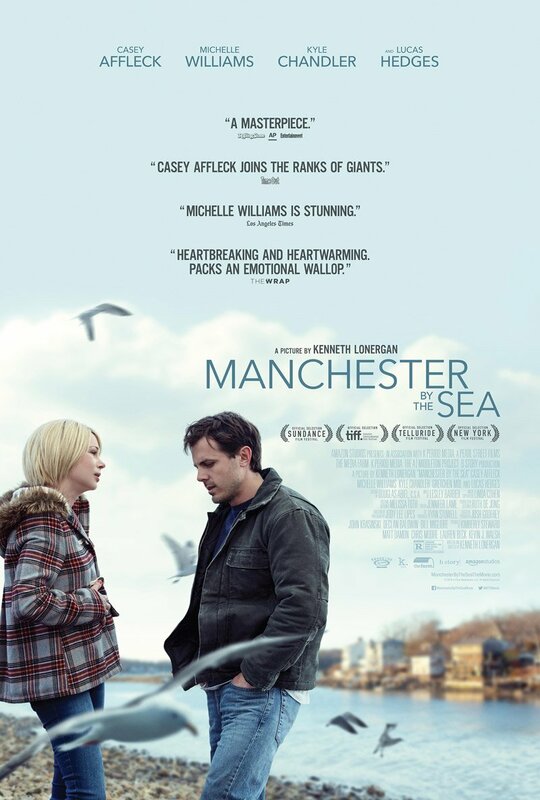 In Manchester by the Sea, Casey Affleck plays a young man who is forced to take care of his teenage nephew after his brother dies unexpectedly. The film is garnering lots of awards season attention, and Casey is thought to be a shoo-in for an Oscar nod. In honor of Manchester by the Sea‘s UK release, let’s look back at ten of Casey’s top roles. 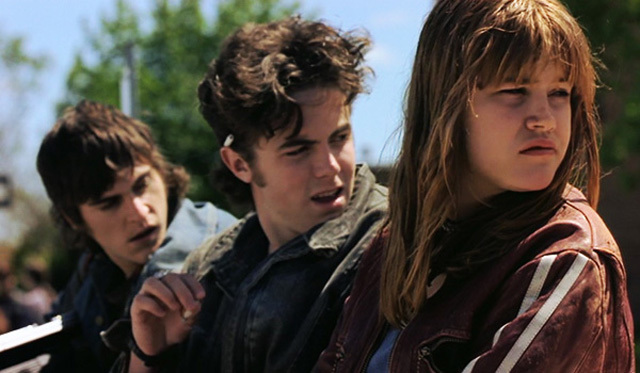 Casey’s first film role was playing Russell Hines, a teenage delinquent who is seduced by a local news reporter, Suzanne. Along with his friends Jimmy and Lydia, the three of them kill Suzanne’s husband at her request. All are arrested, though Suzanne walks free while Jimmy and Russell are convicted. This film, directed by Gus Van Sant, led to a productive working relationship between the two. It was also where Casey met Joaquin Phoenix. Casey eventually married Joaquin’s sister, Summer. 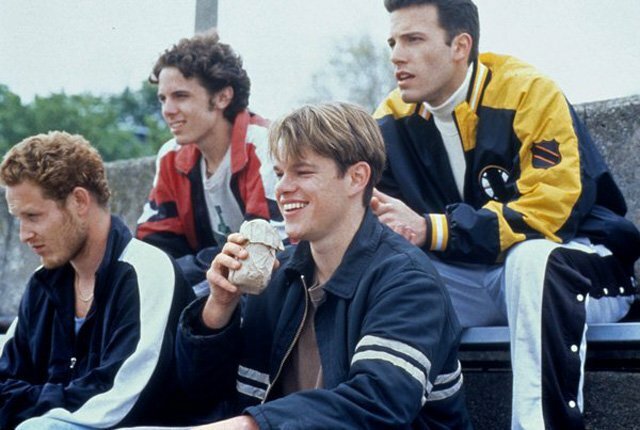 Casey’s first major role was as Morgan in the 1997 hit “Good Will Hunting.” He played one of Matt Damon’s “Southie” friends, along Ben Affleck and Cole Hauser. Director Gus Van Sant assumed Casey would play the role because “he just was that guy.” Apparently Casey didn’t even have an agent back then, and Van Sant had to beg him to leave school to take the role. Casey joined the impressive ensemble of “Ocean’s Eleven,” a remake of the 1960s Rat Pack heist movie. 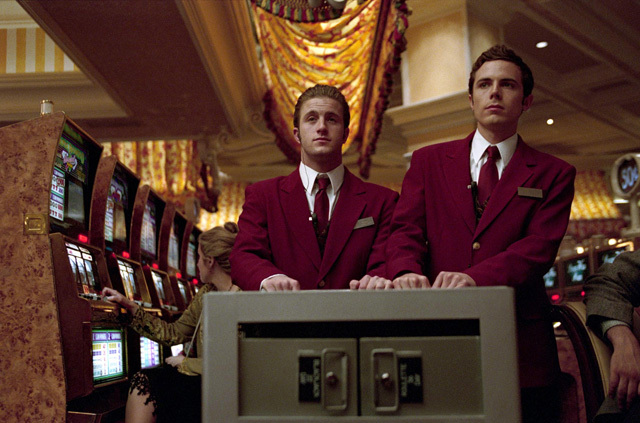 He played Virgil Malloy, a Mormon kid who joins the heist with his brother Turk (played by Scott Caan). The pair are skilled mechanics and as two of the youngest members of the squad, are quite the goofballs. Casey played the Robert Ford in this revisionist history Western, based on a 1983 novel by Ron Hansen. 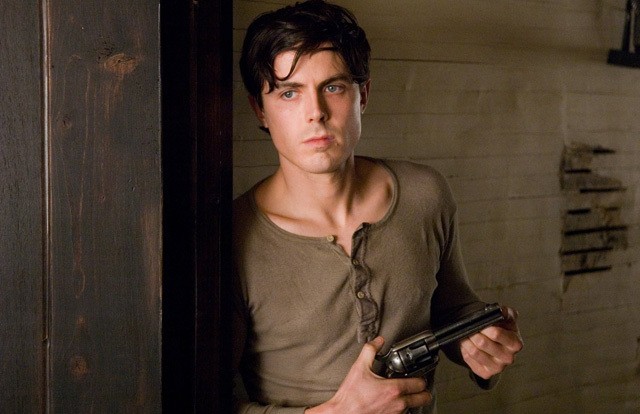 The film portrays the relationship between notorious outlaw Jesse James and his “biggest fan,” Robert Ford, who gradually becomes disenchanted with James and assassinates him. The film was well-received, landing on over a dozen different top 10 lists for the year, as well as earning him his first Oscar nomination, for Best Supporting Actor. This was Ben Affleck’s directorial debut, and Casey plays a private investigator who is hired to look into the disappearance of a little girl. The case becomes more complicated when another child goes missing, there are accusations of police misconduct, and suspicions that the mother is involved in her disappearance. 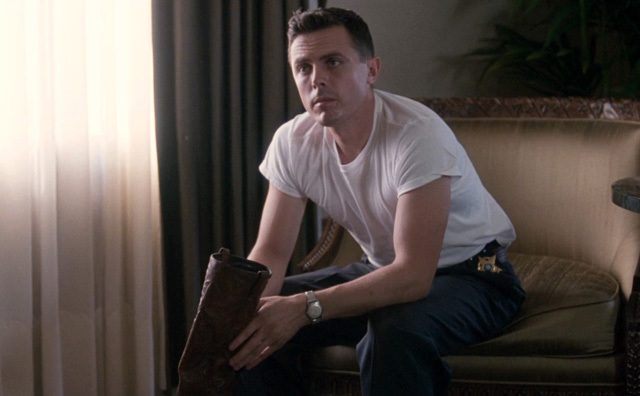 Casey’s role as a deputy sheriff and sociopath earned him praise. He plays Lou Ford, a pillar of his Texas town, despite being a dirty cop and having a tendency to murder people who get in his way. 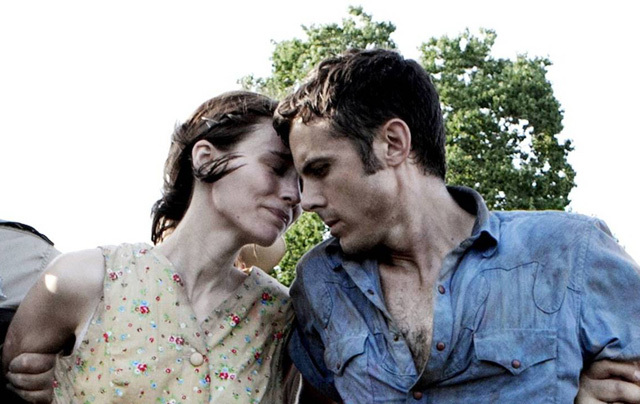 A new spin on the “Bonnie and Clyde” trope, Casey plays Bob, an outlaw who, with his pregnant wife Ruth, become involved in a shoot-out. Bob confesses to shooting one of the cops so that Ruth can go free. After four years in prison, Bob escapes and goes on the run, determined to reunite with his wife and the daughter he has never met. Casey plays Rodney Baze, an Iraqi war veteran who has a hard time readjusting to civilian life. He does some bareknuckle fighting to get by, but when his gambling debts grow cumbersome, he convinces his boss to let him fight for a “ruthless criminal gang.” Rodney disappears, and his brother (played by Christian Bale) must find him. 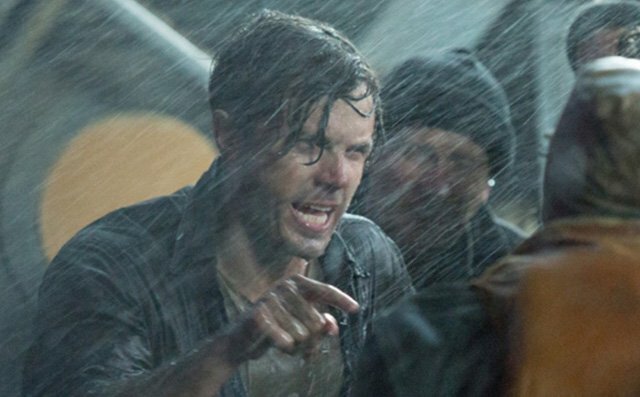 The historical film from Disney, about one of the Coast Guard’s most daring rescue missions, was not well received at the box office, but Casey Affleck was praised for his role as the engineer on a sinking ship. The Hollywood Reporter said that Casey’s character, despite having no backstory, became the film’s most compelling figure.